This Weeks Specials at The Station Cafe 11-13-17 Downtown Bentonville on the Square 111 N Main Street Bentonville, AR (479)273-0553. Soup: Homemade Chicken Tortilla Soup, Cafe Choice: Cordon Bleu SteakBurger w/Sliced Ham, Swiss Cheese, and Di John Mustard! (Grab the Coupon for 10% OFF), Colonel’s Choice: Homemade Chucksteak Dinner, Grilled Chicken Sandwich!! 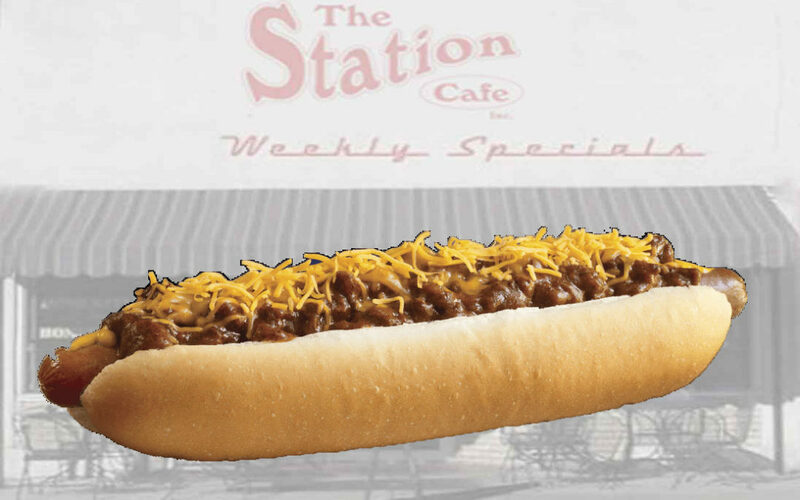 Foot Long Chili Cheese Dog, Turkey Guacamole Melt, Chicken Tender Salad, Steakburger Salad…plus more. This Weeks Specials at The Station Cafe 11-6-17 Downtown Bentonville on the Square 111 N Main Street Bentonville, AR (479)273-0553. 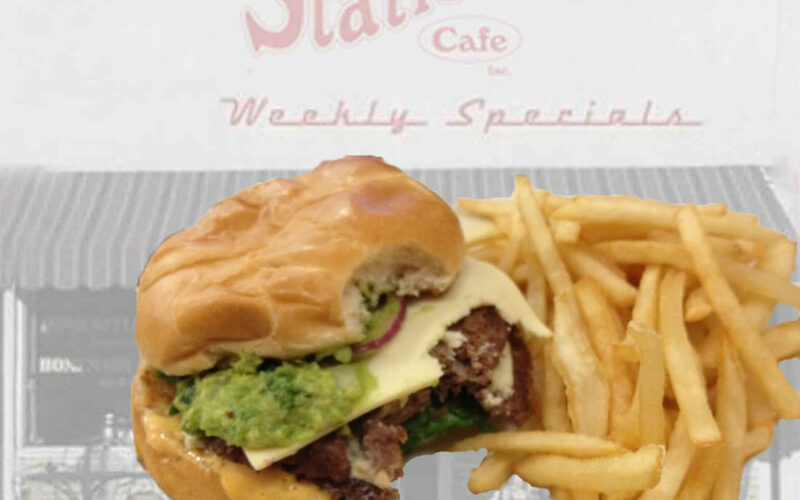 Soup: Homemade Broccoli Cheese Soup, Cafe Choice: California Style SteakBurger! 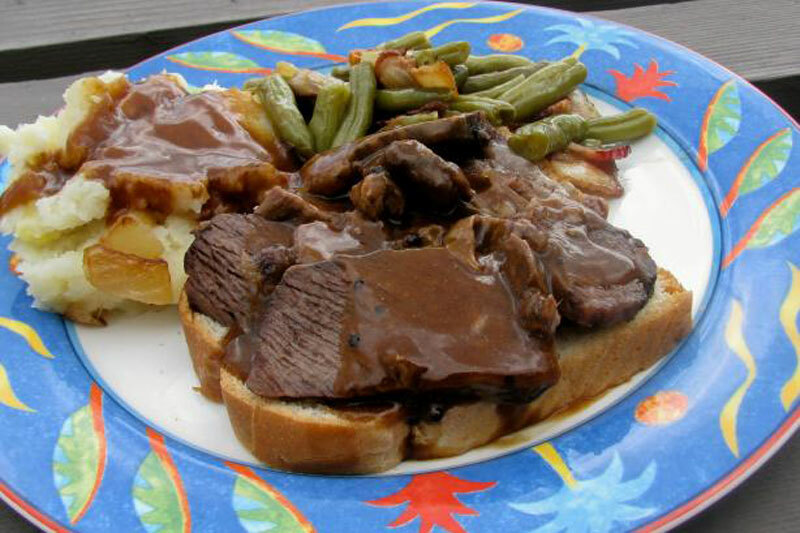 (Grab the Coupon for 10% OFF), Colonel’s Choice: Homemade Meatloaf Dinner, Patty Melt! !, Turkey Sub, BLT on Toast Sandwich, Grilled Chicken Salad, Chef Salad. This Weeks Specials at The Station Cafe 10-23-17 Downtown Bentonville on the Square 111 N Main Street Bentonville, AR (479)273-0553 Soup: Homemade Cream of Potato w/Bacon Soup, Cafe Choice: Sriracha Burger w/Pepper Jack Cheese, Jalapenos and Sriracha Mayo! 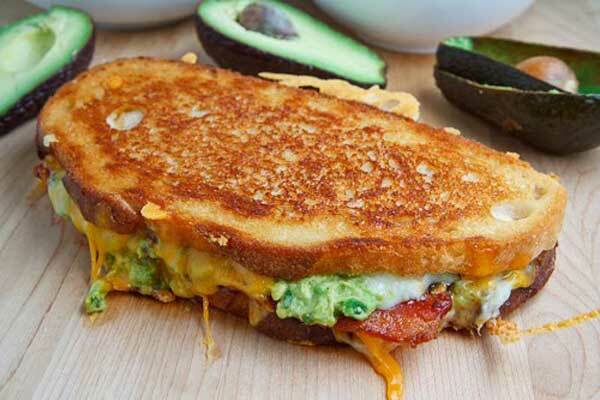 (Grab the Coupon for 10% OFF), Colonel’s Choice: Homemade Chuck Steak Dinner, Turkey Guacamole Melt! !, Frito Pie, Ham Sub, Grilled Chicken Salad, Steak Burger Salad…Plus all of your homemade favorites.